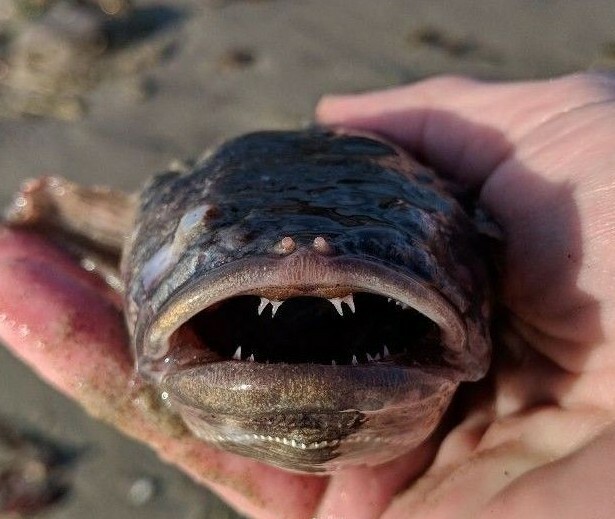 Recently, an influx of warmer water along the California coast has brought unprecedented sightings of marine organisms found outside their typical habitats and/or ranges. 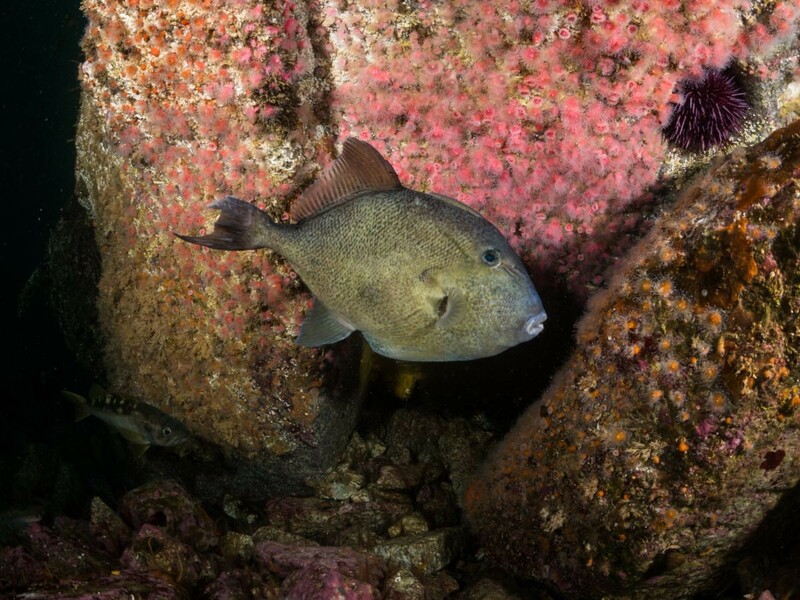 Larger predatory fish and bigger schools of fish are staying around later in the year and, in some cases, non-native species that have never been documented as far north as California have found their way here, and have the potential to invade and displace native species. To further understand this phenomenon and the effect that changing oceanic conditions will have on demersal fish species and benthic invertebrate communities, the California Undersea Imagery Archive is initiating a crowd-sourcing effort to document the observations of organisms in new and unusual places, including movements north from Mexico into southern California and movements from southern California north of Point Conception. Please complete the form below to submit your observations. Note that after you've uploaded your image make sure to scroll down and click on the Submit button. Thank you!